Join us for a great lunch and hear interesting interviews with best-selling authors. Books will be available for purchase and signing. 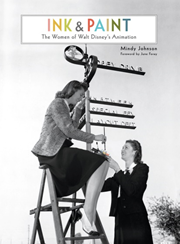 Award-winning author, historian, filmmaker and preeminent expert on women in early animation, Mindy Johnson’s latest groundbreaking book Ink & Paint – The Women of Walt Disney’s Animation, (Disney Editions) redefines our collective history. This essential volume casts a light on the thousands of unsung female artists behind the creative and technical advances within the animation art forms of the Twentieth Century. ‘Ink & Paint’ is currently in development for an 8-part docu-series to launch The Walt Disney Company’s new streaming service Disney+. In addition to a background in network television and film production, Mindy is also an award winning playwright, Grammy-nominated songwriter, musician, and a contributing artist on several internationally acclaimed recordings. When she isn’t researching or writing on a myriad of subjects, Mindy also teaches film/animation studies, women’s animation history, screenwriting & intercultural film in Southern CA. His newest book, The House of Broken Angels, is a novel of an American family, which happens to be from Mexico. Angel de la Cruz knows this is his last birthday and he wants to gather his progeny for a final fiesta. Last year, Urrea won an American Academy of Arts and Letters Fiction award and his collection of short stories, The Water Museum, was a finalist for the 2016 PEN-Faulkner Award and was named a best book of the year by The Washington Post and Kirkus Reviews, among others. Into the Beautiful North, his 2009 a novel, is a Big Read selection by the National Endowment of the Arts and has been chosen by more than 50 different cities and colleges as a community read. The Devil’s Highway, Urrea’s 2004 non-fiction account of a group of Mexican immigrants lost in the Arizona desert, won the Lannan Literary Award and was a finalist for the Pulitzer Prize and the Pacific Rim Kiriyama Prize. The Hummingbird’s Daughter, his 2005 historical novel, tells the story of Urrea’s great-aunt Teresa Urrea, sometimes known as the Saint of Cabora and the Mexican Joan of Arc. The book, which involved 20 years of research and writing, won the Kiriyama Prize in fiction and, along with The Devil’s Highway, was named a best book of the year by many publications. After serving as a relief worker in Tijuana and a film extra and columnist-editor-cartoonist for several publications, Urrea moved to Boston where he taught expository writing and fiction workshops at Harvard. He also taught at the University of Louisiana-Lafayette. Urrea lives with his family in Naperville, IL, where he is a distinguished professor of creative writing at the University of Illinois-Chicago. KATE QUINN, the author of the bestselling book, The Alice Network, has written another fascinating historical novel. Inspired by the true story of Nazis living in plain sight in post-WWII America, THE HUNTRESS is a richly detailed, audacious adventure that crisscrosses continents in pursuit of a notorious Third Reich war criminal. It also dives into the little-known history and heroics of the Soviet Union’s all-female bomber regiment called the Night Witches who served during World War II. Quinn has built her career on finding new angles and untold stories in history and with THE HUNTRESS, she tackles fascinating elements of WWII history that have yet to be prominently covered. Kate Quinn is the New York Times bestselling author of seven historical novels, including The Alice Network, the Empress of Rome Saga, and the Borgia Chronicles. She is a native of southern California. She attended Boston University, where she earned a Bachelor’s and Master’s degree in Classical Voice. A lifelong history buff, she has written four novels in the Empress of Rome Saga, and two books in the Italian Renaissance, before turning to the 20th century with “The Alice Network” and the upcoming “The Huntress.” All have been translated into multiple languages. 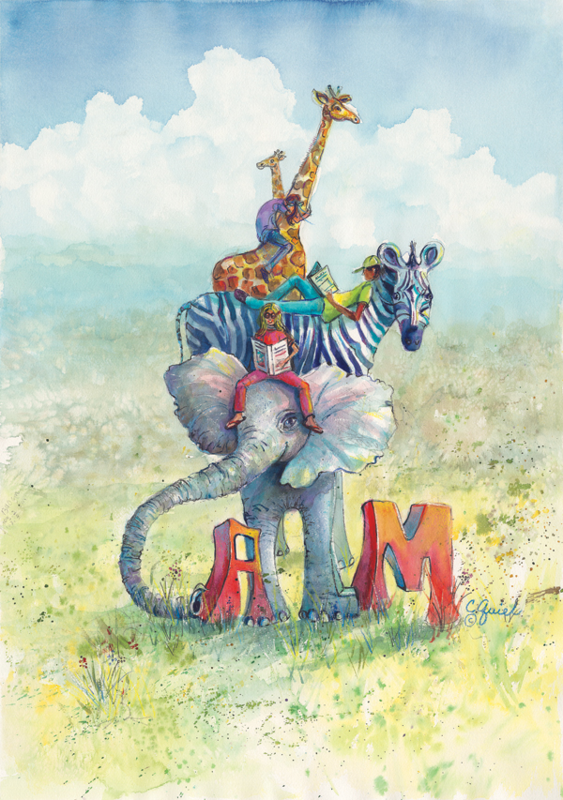 Opportunity Drawing – Chose your favorite prize! 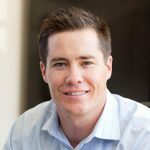 Please direct questions to Laura at (805) 969-5590.